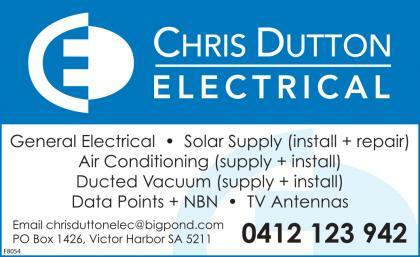 BCS Electrical in Victor Harbor has been run by the Steinert family for two generations. For 32 years the business was operated by Brett and Bev Steinert from premises firstly at Inman Valley and then in Port Elliot. In 2014 they sold the business to their son-in-law and daughter, Glenn and Leanne Farr, with the intention to retire … but they are still very much a part of the business today. 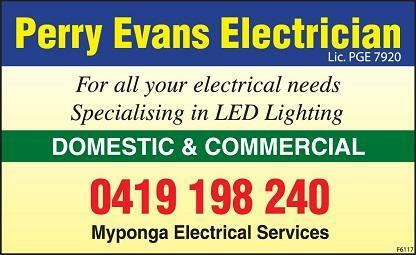 Need a good electrician? Perry Evans is your man. 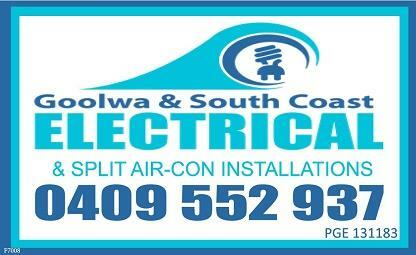 Perry is an honest & reliable fully licensed electrical contractor in Victor Harbor on the Fleurieu Peninsula. 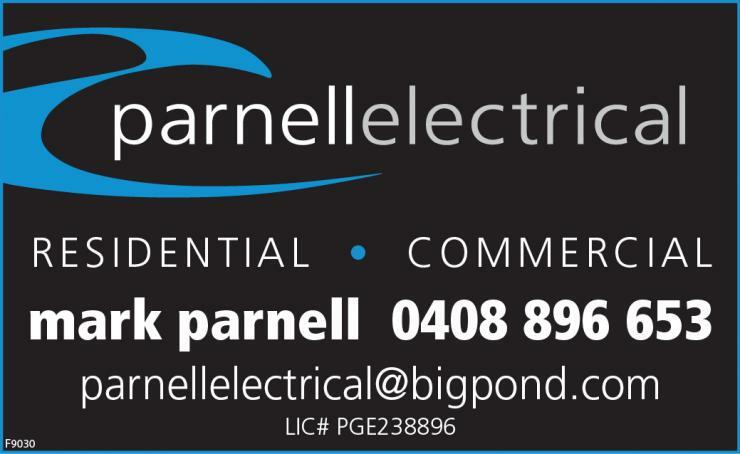 Situated in Victor Harbor, servicing the South Coast, Parnell Electrical specialize in Electrical Work for New Homes, Domestic & Commercial work, all types of Renovations, Pergolas, Sheds, Meterbox Upgrades, Smoke Alarms, Safety Switches, Lighting & LED Downlights, Ceiling Fans, Power & TV Points, Office and Factory fit outs, Disconnections & Reconnections, Garden Lighting, LED Security Lighting, Rewires, Single & 3 Phase Supply, Appliance Test & Tagging. Safe – T – S.A.